Trailer sway can quickly turn from annoying to dangerous if left unchecked. 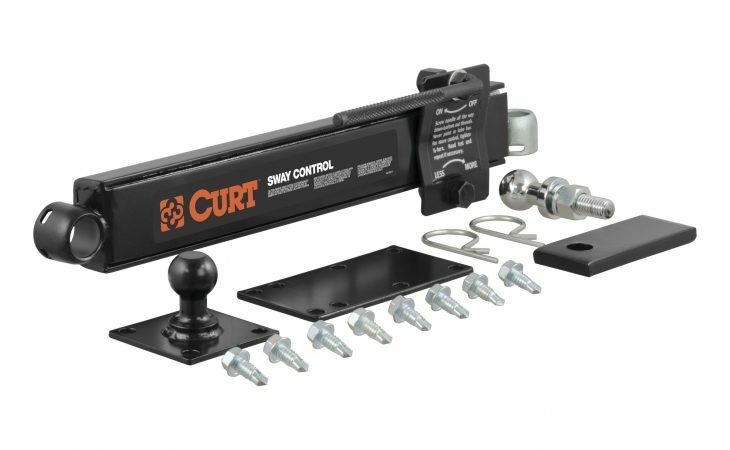 A CURT sway control unit helps restrict this motion and can easily be mounted on any CURT weight distribution hitch. 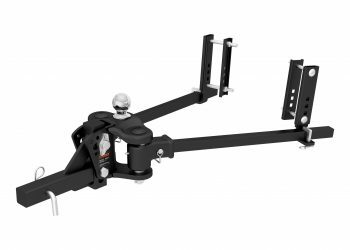 We also offer the TruTrack™ WD with integrated sway control.